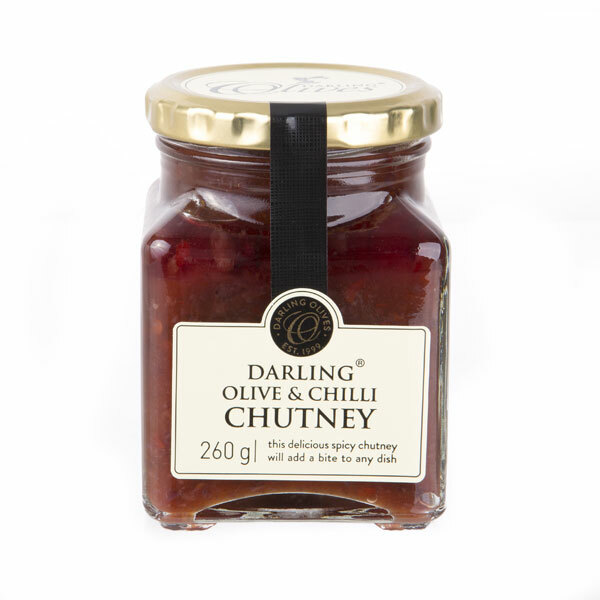 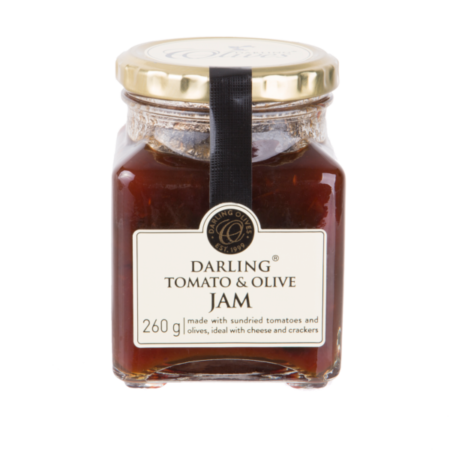 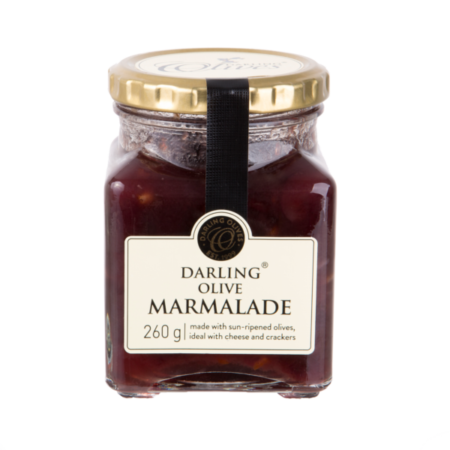 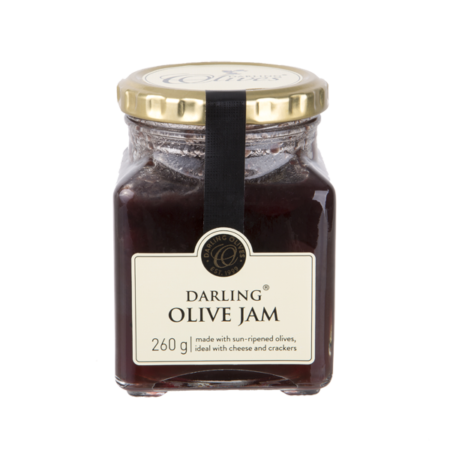 South Africans love their chutney, and those who don’t, surely haven’t tasted our Olive and Chilli Chutney yet. 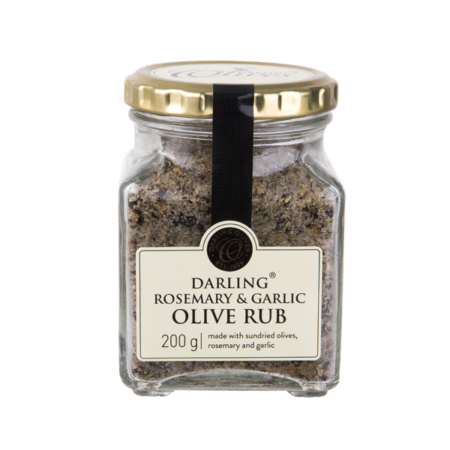 This spicy mix will add a bite to any dish, including meatballs, mince, boerie rolls, etc. 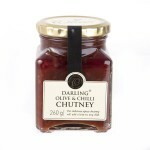 It also adds a wonderful flavour to soup.